Provides effective, non-aggressive retexturisation while increasing hydration and smoothness. 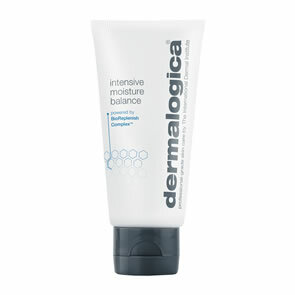 Multi-part exfoliating complex helps loosen dead skin cells and clear follicles to promote skin health. 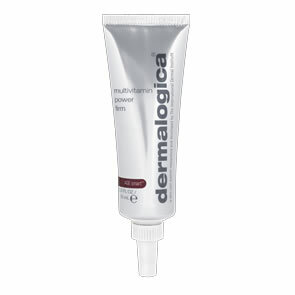 Natural fruit enzymes detach dead skin cells, stimulating skin renewal while sulfur accelerates exfoliation. Alpha and beta hydroxy acid blend helps speed cell turnover and renewal rates. 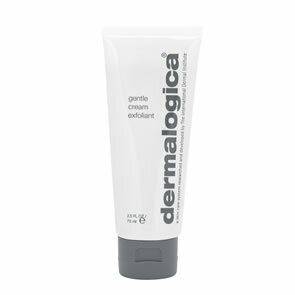 Apply a thin layer of Dermalogica Gentle Cream Exfoliant over cleansed skin, avoiding the lip and nostril area. Use care around the delicate eye area as well.